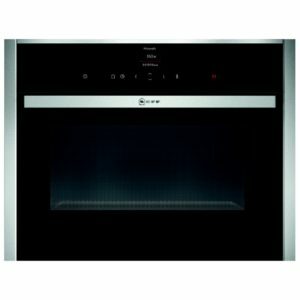 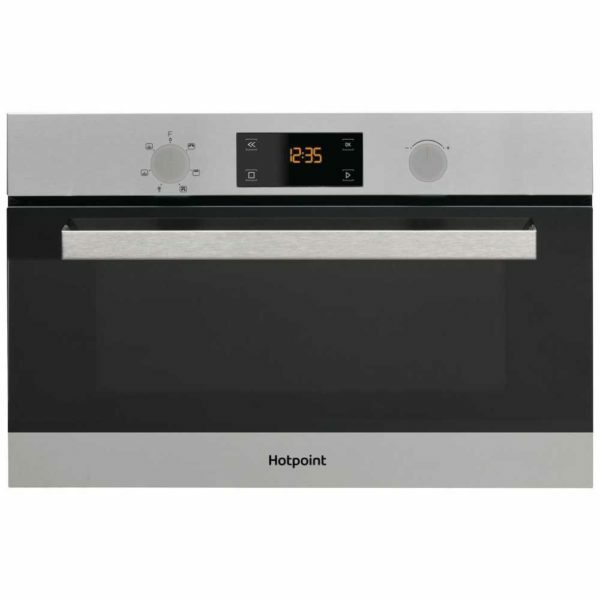 This Hotpoint built in microwave and grill offers superb versatility with 7 power levels. 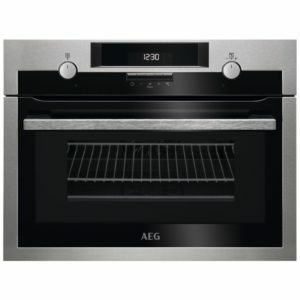 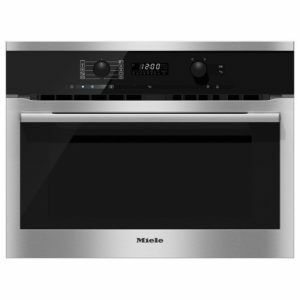 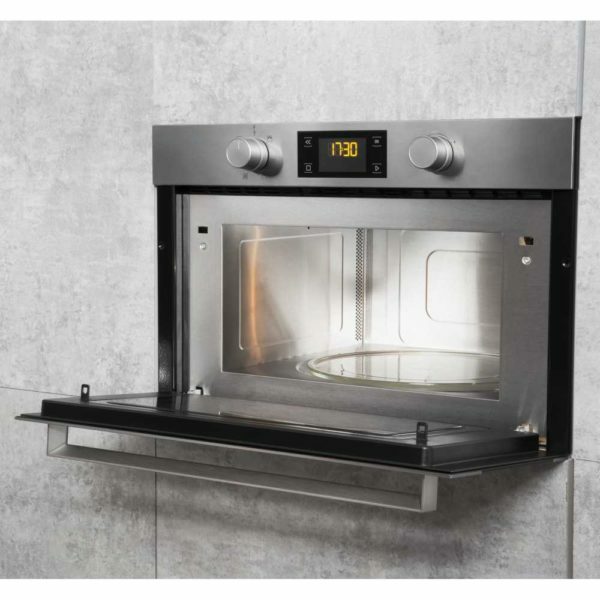 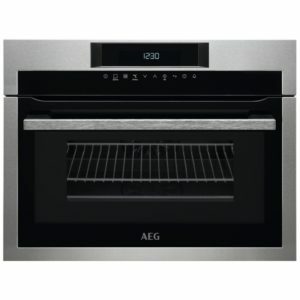 Finished in stunning stainless steel and with a range of matching ovens available it’s the perfect addition to your new kitchen. 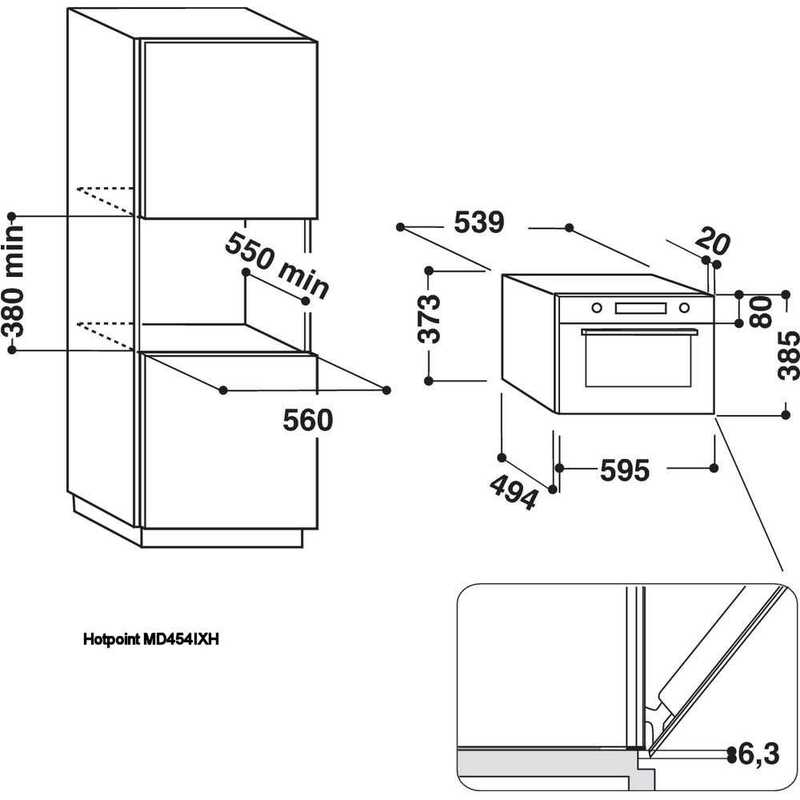 Please note: This microwave must be installed in a tall housing unit. 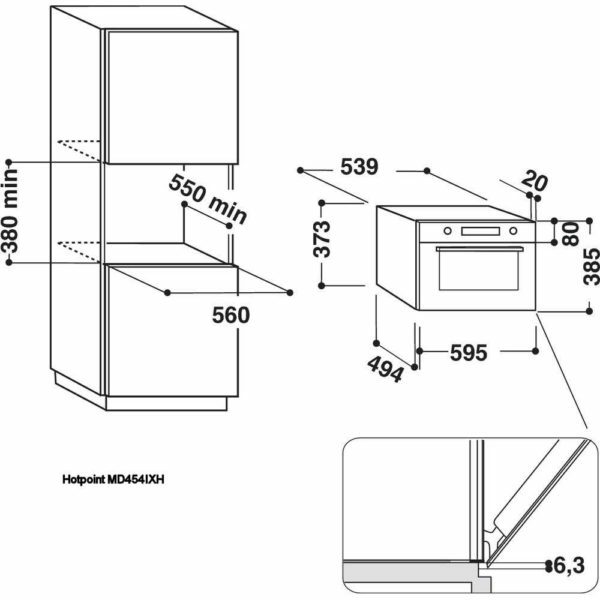 It will not fit in a wall unit.